Allen Tate Company, the Carolinas’ leading real estate company, has been awarded the Website Quality Certification (WQC) from Leading Real Estate Companies of the World® , a global community of more than 500 high quality independent real estate firms. Allentate.com earned the certification after receiving high marks in a number of critical areas relating to website performance, including usability, design and content, interactivity, customer service and mobile responsiveness. The evaluation was conducted by Virtual Results, LLC, a real estate internet and social marketing firm selected by LeadingRE to review the websites of participating members. Available only to firms affiliated with LeadingRE, the WQC is awarded based on specific measurements that are updated each year based on the latest in internet marketing strategies and evolving consuming preferences. To maintain the certification, companies must be re-certified every two years. 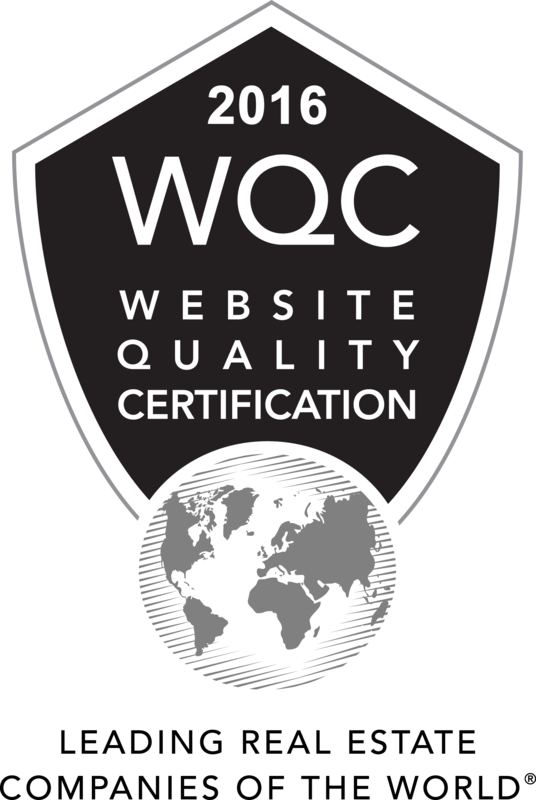 “We created the WQC to raise the bar in online marketing and recognize the companies that are demonstrating best practices with their websites,” said Leading Real Estate Companies of the World® President/CEO Pam O’Connor.